At its recent inaugural Staff Rally to announce the new direction of the bank, popular Guyanese and West Indies Cricketer Shimron Hetmeyer and popular Lawn Tennis and Hockey Star Sarah Kloutky were introduced as the Bank’s first Brand Ambassadors. At age 14, Sarah is already carving a name for herself in the sporting arena both locally and regionally. She is a fourth form student of Marian Academy where she first engaged in lawn tennis when she was only 6 years old. Over the years she played for the Marian Academy Lawn Tennis Club, Sheltez Tennis Club and now the Roraima Tennis Club. She is also the reigning under 18 GBTI Tennis Champ. 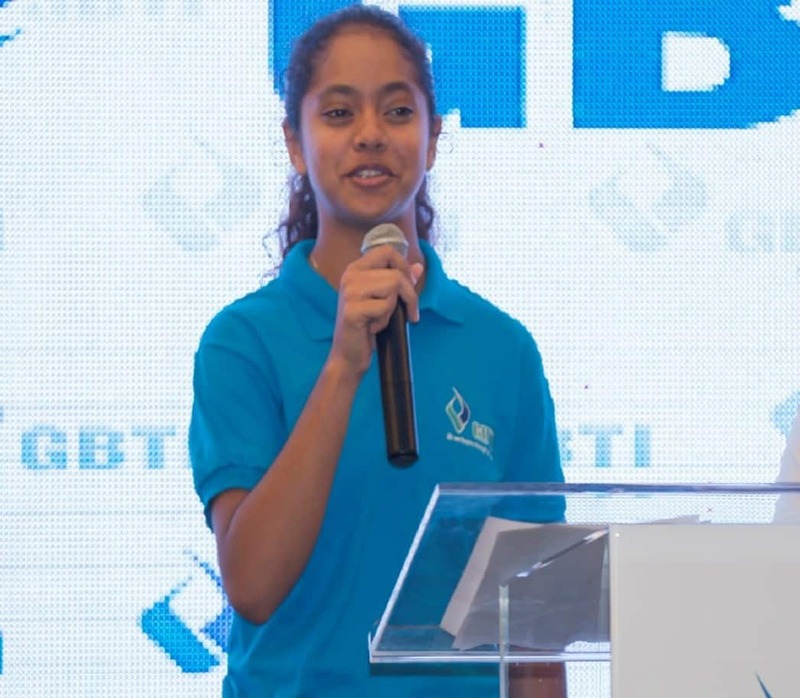 Sarah has represented Guyana in the International Tennis Federation/COTECC Championship in Jamaica where she emerged winner in the Under 14 Category and subsequently participated in the Blue Mountain Tournament and walked away with the Under 14 Title. Sarah has got skills! She is also a member of the Junior National Hockey Team. 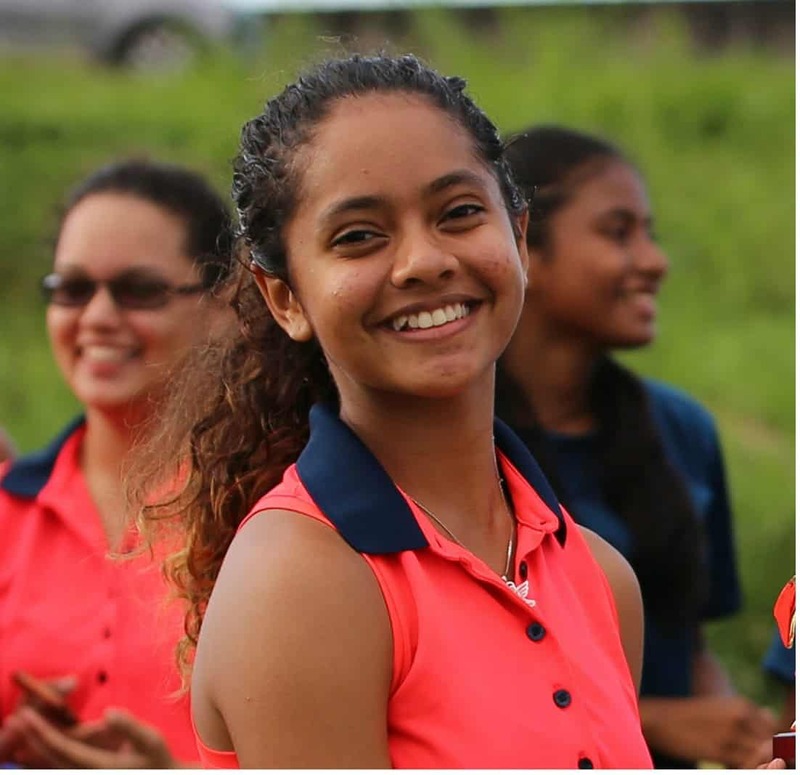 Having started playing hockey just about 3 years ago, she lead the Guyana Junior team to victory with the most scored goals in the recently concluded Paragon Hockey Tournament in Trinidad and recently also copped the MVP player award in local tournament. Shimron Hetmeyer is no stranger to Guyanese and West Indies Cricket Fans. He is a professional Guyanese and West Indies cricketer. Hetmeyer was a member of the Cumberland, East Canje-based cricket club before his selection to the West Indies Team. He started playing cricket at an early age and was part of the West Indies’ squad for the 2014 ICC Under-19 Cricket World Cup. 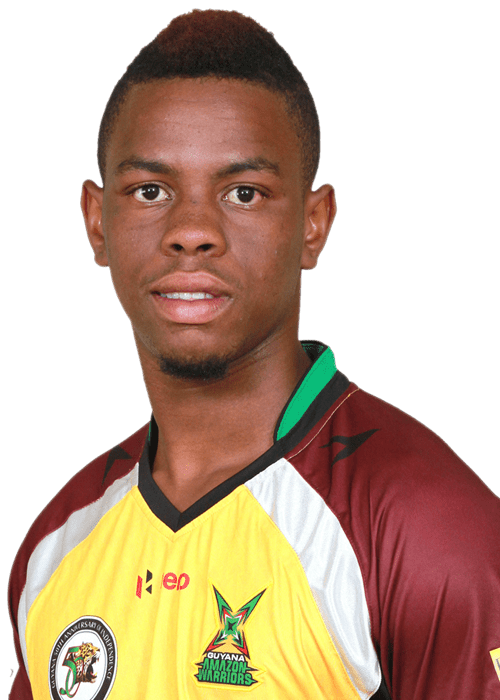 In December 2015 he was named Captain of the West Indies squad for the 2016 Under-19 Cricket World Cup and lifted the trophy for that tournament. His career is developing from strength to strength as he has now cemented his place in the West Indies Test, One Day International and T20 batting order. He was one of the star batsman at the just concluded Caribbean Premier League and he is tipped to follow in the footsteps of previous Guyanese and West Indian batting stars Ramnaresh Sarwan and Shivnarine Chanderpaul. Hetmeyer who is away on official cricket duties shared this message with the GBTI family. GBTI is proud of Sarah and Hetty and wish them well in their sporting careers as we stand in support of them.